It's the final week of MaxFunDrive! Visit maximumfun.org/donate to find out more and support this show. New to Bullseye? Subscribe in iTunes or the RSS feed. You can also find and share all of our segments on our Soundcloud page. This week's recommendations come from BoingBoing founder and Gweek host Mark Frauenfelder. 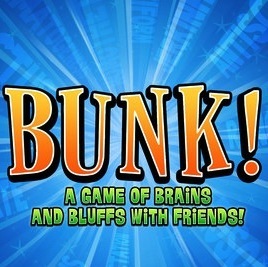 His first suggestion is Bunk, a game for iOS that makes good use of your vocabulary, your friends, and your ability to convincingly make stuff up. Looking for something to read? He also suggests Marijuanamerica, a new book about a man who tours the US to understand America's love/hate relationship with pot. The rapper and producer Big Boi has sold over 50 million records as a solo artist and as half of the platinum-selling hip hop duo OutKast. The innovative Atlanta-based group broke out in the mid-1990s with "Rosa Parks" and "Elevators", then followed up with crossover pop hits like "The Way You Move" and "Bombs Over Baghdad". OutKast found huge commercial success with an experimental brand of hip hop, eschewing old-school samples in favor of new sounds. 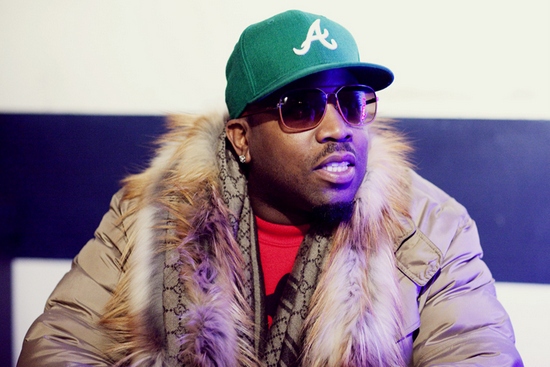 Big Boi has been the more musically prolific member of the group. He's gone on to produce several solo albums and collaborate with artists across the music spectrum, from fellow ATL-based rapper Ludacris to funk-master George Clinton to the indie rock band Wavves. He's headed out on the nearly 50-city "Shoes for Running" tour to support his newest release, Vicious Lies & Dangerous Rumors. Big Boi joins us to talk about the early days recording in an clay-walled basement, coming to terms with fame, and where to go musically when you've hit monumental commercial success. 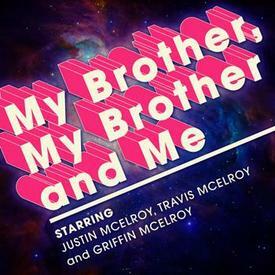 MaximumFun's own McElroy Brothers provide advice to wayward individuals – some more wayward than others – on their weekly podcast, My Brother, My Brother and Me. This week, they're helping out Bullseye listeners with their pop-culture quandaries. For instance: are you allowed to like dubstep and be from the suburbs? 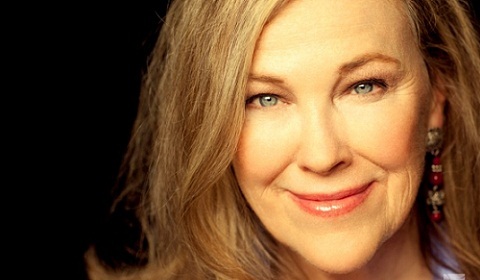 Catherine O'Hara's work embodies a particularly special brand of comic absurdity. She helped launch SCTV alongside other burgeoning comedy greats like John Candy and Eugene Levy, quit the show, but still moved on to star in blockbuster comedies. She became spiritually possessed in Beetlejuice, played a memorable, anxiety-ridden mother to Macaulay Culkin in Home Alone, and became a critical part of Christopher Guest's ensemble mockumentaries, like Waiting for Guffman and Best in Show. More recently, she's been in HBO's critically-acclaimed biopic Temple Grandin and Tim Burton's Frankenweenie, and she'll star in a Fox comedy pilot later this year. O'Hara talks to us about the difficulties of being a woman in the SCTV writers' room, creating memorable characters with her longtime friend and collaborator Eugene Levy, and her own secret comedic formula. Oh, and in this outtake, hear about the best boyfriend ever: Dan Akroyd. At first, Errol Morris's documentary Fast, Cheap & Out of Control looks like it's about four men and their professional occupations: a lion tamer, a topiarist, a roboticist, a scientist who studies naked mole rats. But the movie is about much more than just weird jobs. Special thanks this week to FreeSound.org user juskiddink for the sound effects used during our BoatParty.biz promo. I just listened to your Cathrine O'hara interview. It was as good as always, but there is one role of hers that you didn't mention, and i"m wondering if you've ever seen her in the movie "Home Fries". I don't think it was a well loved/recieved film, but since when did you guys let public opinion determine what you thought of something. I love all of the Christopher Guest shows, but Ohara's role in "Home Fries" might be my favorite. She plays the most hilarious insane middle-America mom I've ever seen. It's got Luke Wilson, D.B. Moore, Jake Busey and Shelly Duvall. Written by Vince Gilligan of "Breaking Bad" Fame and directed by the same dude that did "Galaxy Quest". Anyway, check it out all you Bullseys people. You'll like it. Thanks again for the fantastic podcast. The thing I like about Jesse Thorn is that he is he's a "culture critic, but I think critic in his case is a misnomer. Sometimes I wonder about the things that I make, who will see them and find any meaning in it. Who will understand and appreciate? 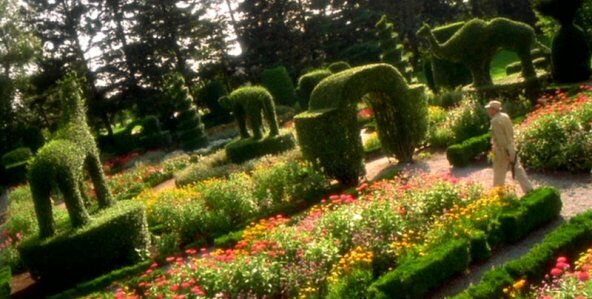 That's what Jesse does is he concerns himself with first understanding the art and the artist, then with finding the transcenant seed that informs these creations. Critics, I think, too often devote themselves to a more destructive kind of deconstruction, but Jesse is like the bhudists and their ahimsa. He studies the human spirit while never doing it harm. There's a genuine empathy implicit in all these interviews and reviews that pushes the show beyond informative to enlightening. ...Which is to say that I like the show.